Adding brain-friendly choices into your eating routine can help prevent or slow the progression of the most common forms of long-term memory loss. Studies have long shown that adding fish to the menu, even once or twice a week, can have many health benefits—among them helping to curb cognitive decline and enhance memory. A study from Rush University in Chicago found that seniors who ate fish at least once a week had 10% slower memory loss than those who ate less. Participants who ate fish two or more times a week saw even greater benefits—they slowed their memory loss by 13%. 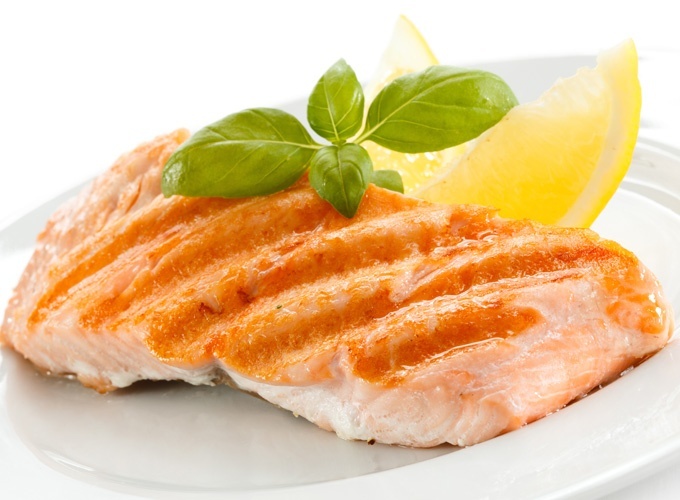 The Omega-3 fatty acids in fish are believed to be key to brain function and development. They may also benefit the heart and ward off depression. Fish such as mackerel, lake trout, herring, sardines, albacore tuna and salmon are high in Omega-3 fatty acids. Drizzling oil-based dressing on your salads can help support healthy brain function. 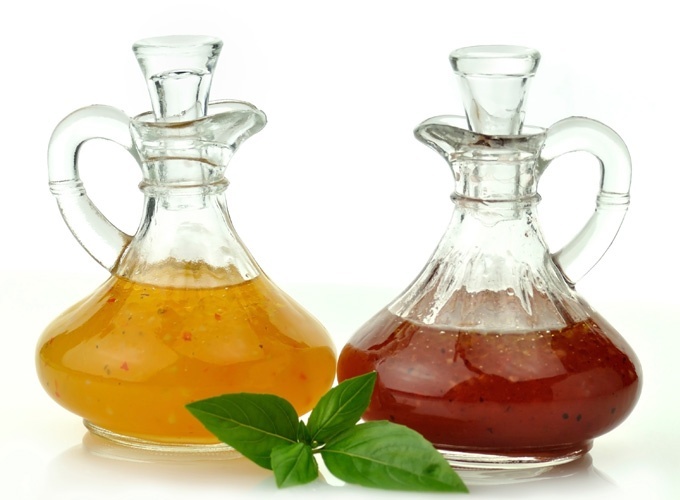 The vitamin E found in oil-based salad dressings is a powerful antioxidant. Antioxidants are thought to guard neurons—the nerve cells that relay information between the brain and the rest of the body—from oxidation, thus preventing or slowing brain damage. Vitamin E has even been credited with delaying the advancement of memory loss in moderate to severe cases of Alzheimer’s disease. Other sources of vitamin E include sunflower seeds, peanut butter, almonds, fortified cereals, eggs and avocados. Fruits such as berries and apples contain flavonoids, antioxidants that may help fight off cognitive decline. 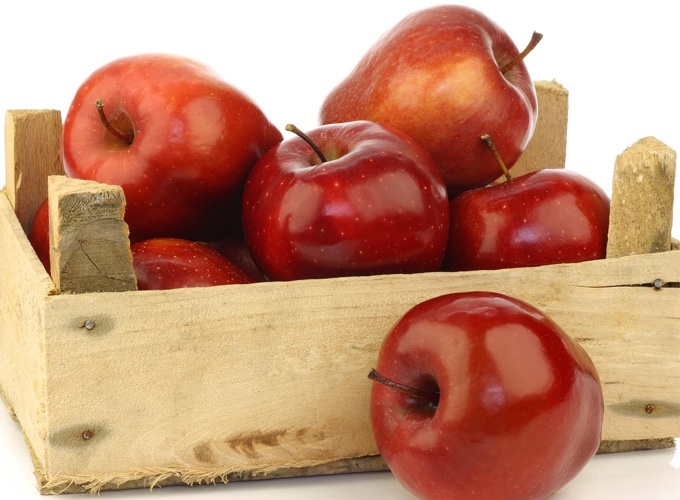 Unpeeled apples are especially helpful in preventing oxidation in neurons, which leads to Alzheimer’s. Berries, in particular, have been linked to staving off dementia by eliminating harmful proteins that play a part in age-related memory loss. A 2016 study involving adults age 68 and older with mild cognitive impairment, a risk condition for Alzheimer’s disease, found eating a cup of blueberries a day improved memory, cognitive performance and brain function. 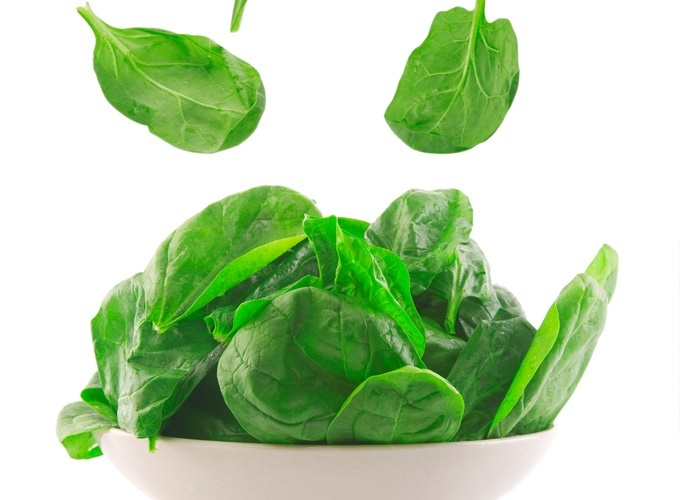 Folate, a B vitamin found in green vegetables (such as spinach, broccoli and asparagus), is known to facilitate brain function by controlling homocysteine levels. Homocysteine, an amino acid commonly obtained by eating meat, is thought to deteriorate the DNA of nerve cells in the hippocampus, the part of the brain responsible for learning and memory. This deterioration can cripple one’s ability to carry out cognitive tasks. In addition to green vegetables, orange juice is a good source of folate. 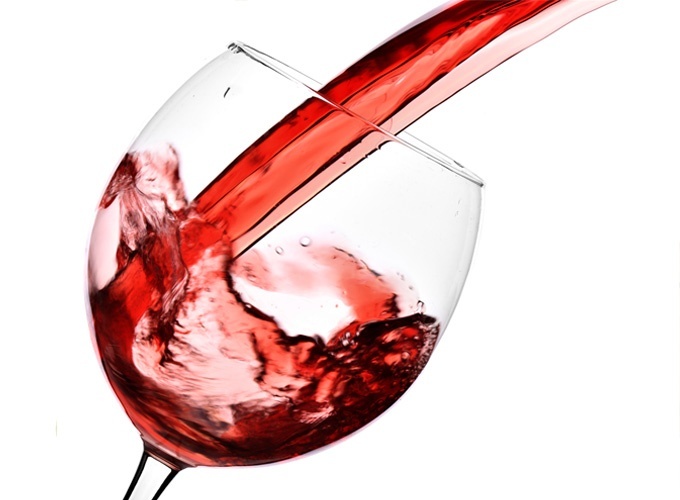 Moderate red wine intake may help slow cognitive decline, according to a 2016 Georgetown University Medical Center study. The reason? Resveratrol, a naturally occurring compound found in red grapes, red wine and several other foods, helps restore the barrier that prevents harmful immune molecules from reaching brain tissue. Beet juice may not be the first thing that comes to mind when you’re thirsty, but studies show that it could help fend off Alzheimer’s. 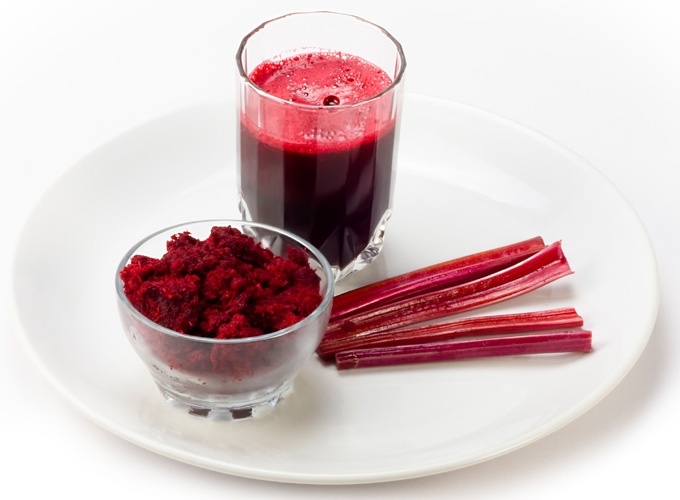 Nitrates found in beet roots help blood and oxygen flow within the body by dilating blood vessels. In particular, they boost blood flow to the frontal lobes, which helps to prevent dementia. 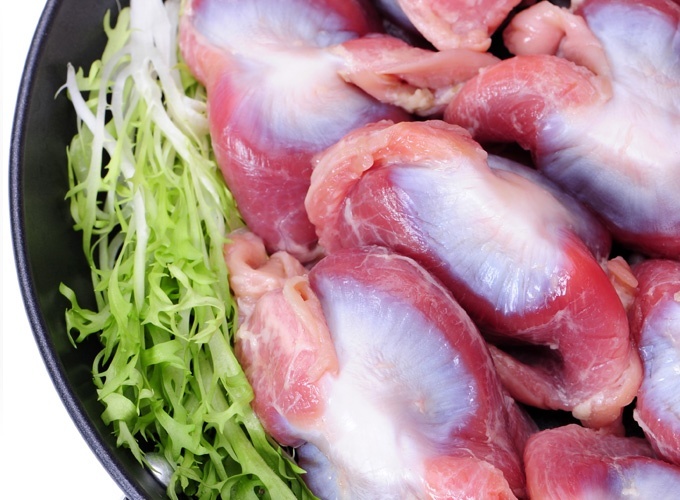 Other nitrate-packed foods include spinach, celery and cabbage. A number of studies have linked low Vitamin D levels to cognitive issues and, in some cases, the likelihood an individual may develop Alzheimer’s disease. A 2015 study found low Vitamin D status was associated with an accelerated decline in cognitive function in a sample group of ethnically diverse older adults. Although the study noted further research is needed to determine what type of supplementation would help prevent the decline, eating foods that are high in vitamin D—such as beef liver—may prove beneficial.